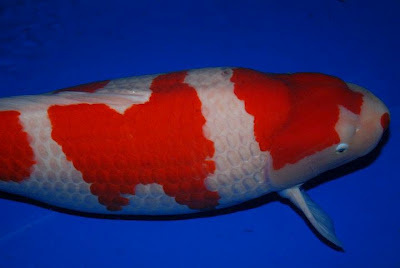 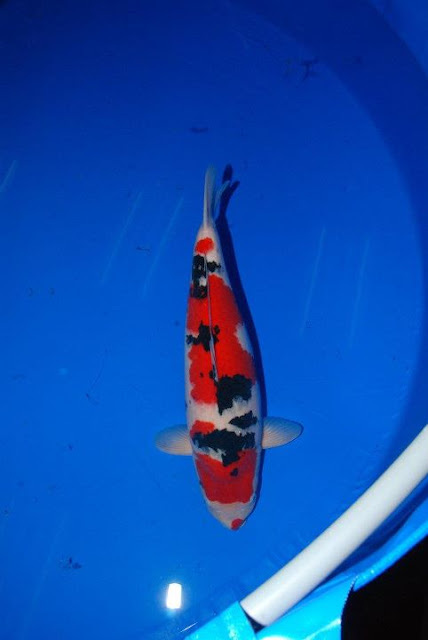 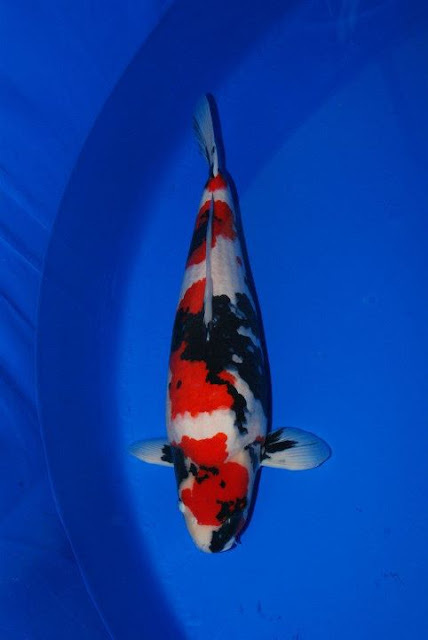 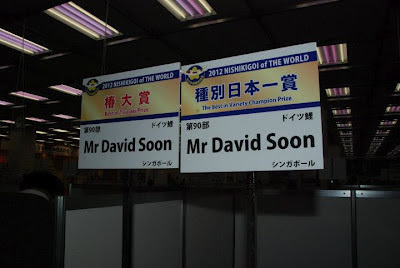 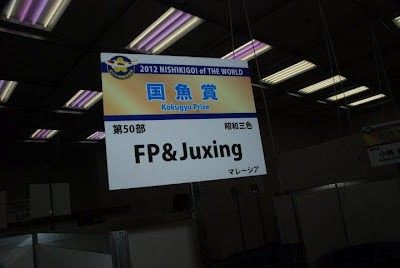 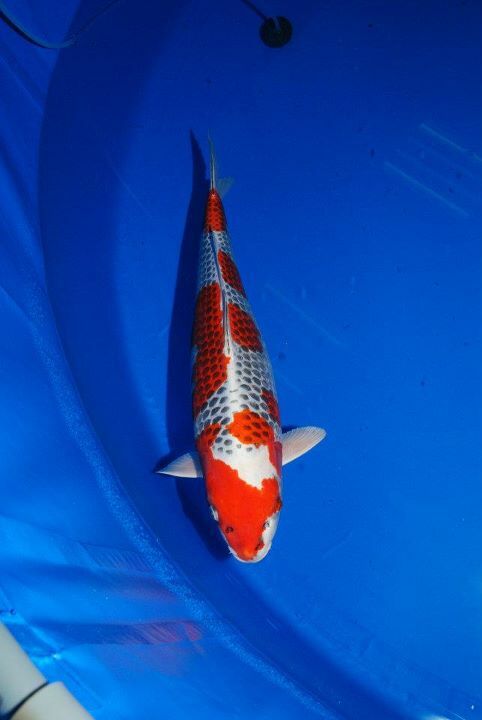 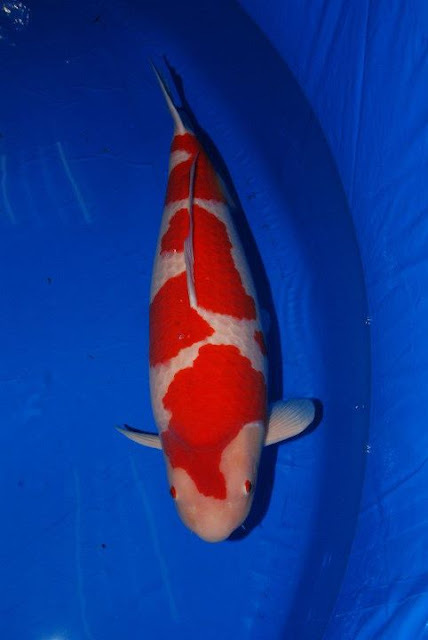 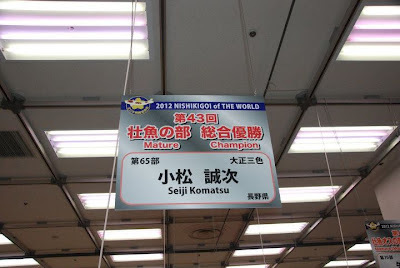 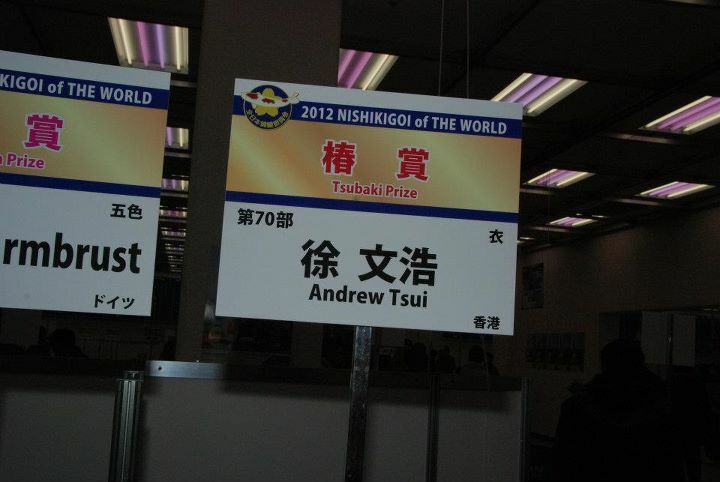 Joe White: AKCA Judge - 2012 All Japan Koi Show and koi buying experience. Shawn McHenry: Mystic Koi, CA - Evolution Aqua products, Nexus, Cedus sieves and new products. 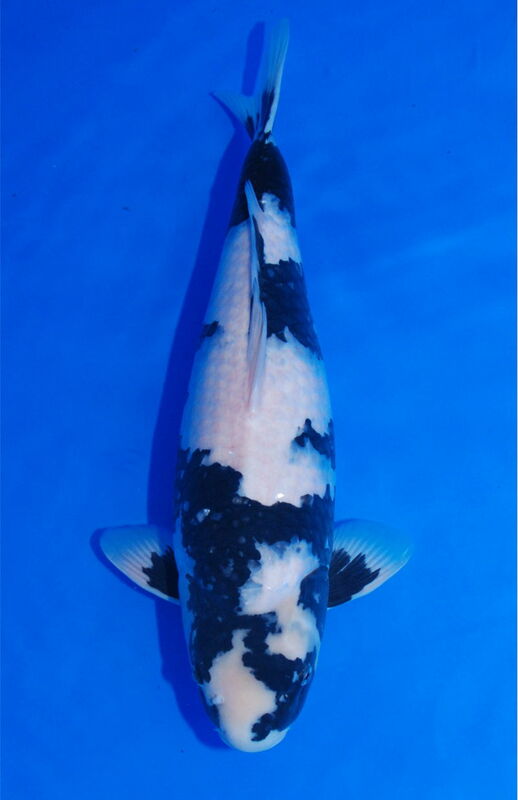 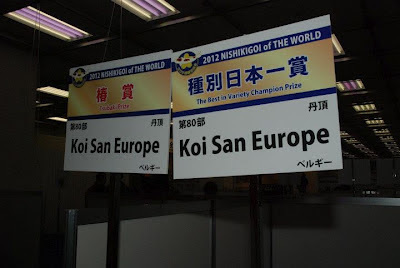 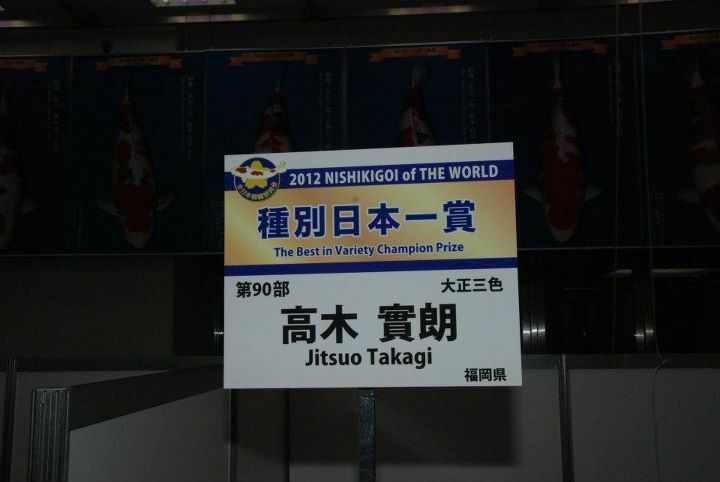 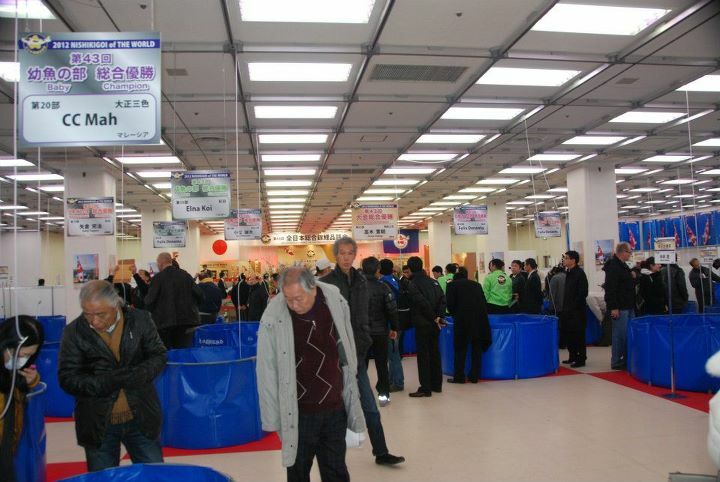 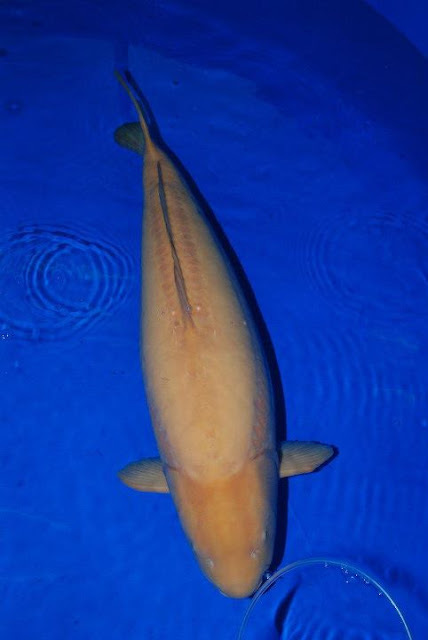 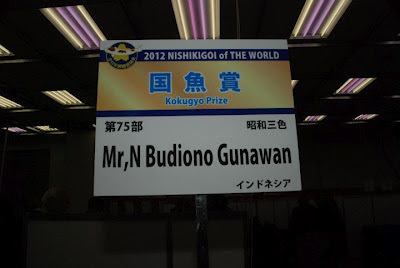 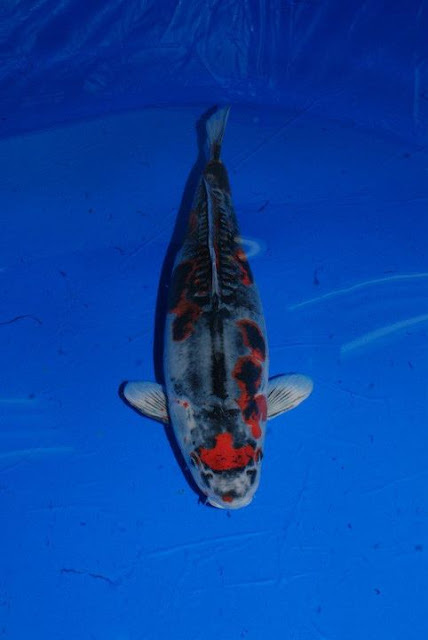 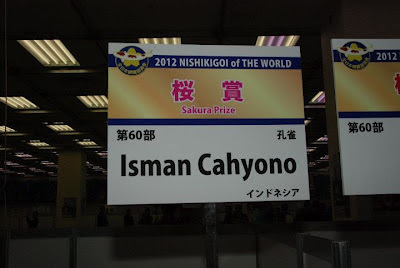 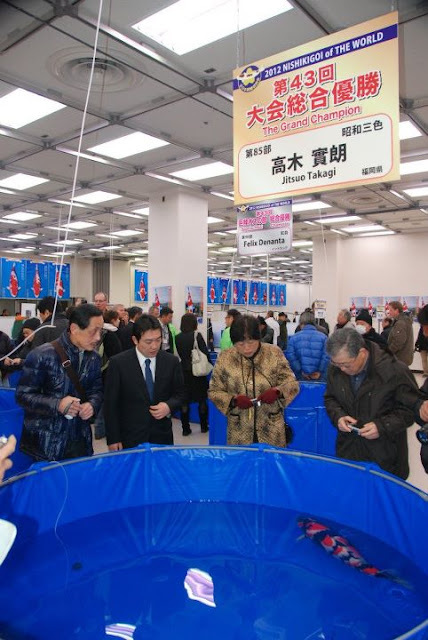 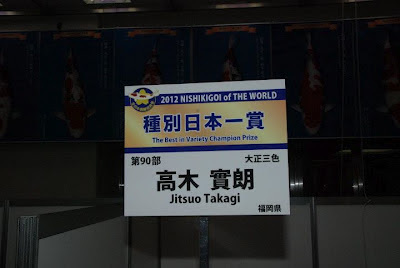 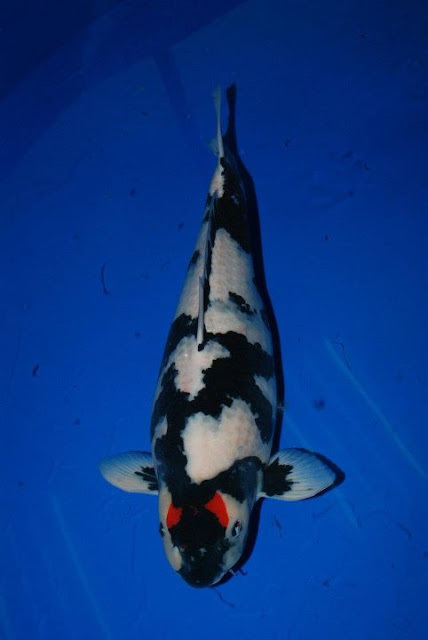 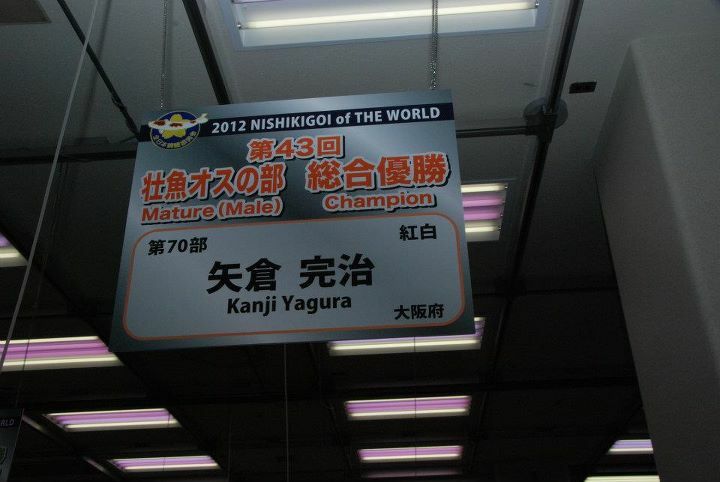 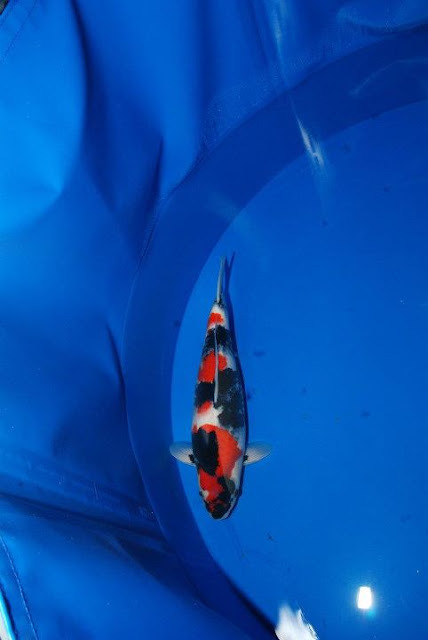 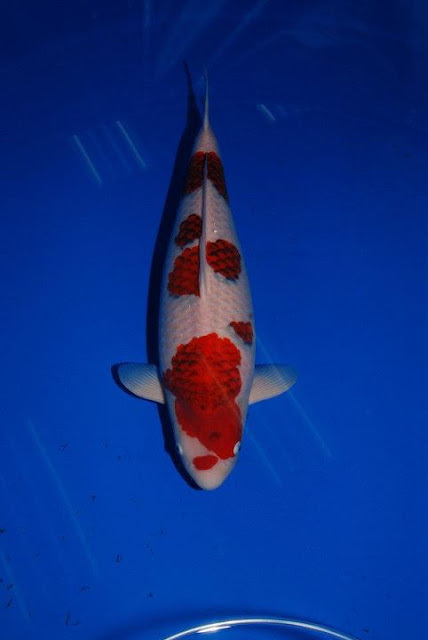 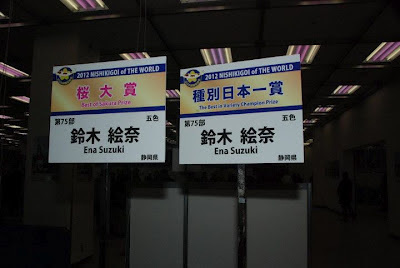 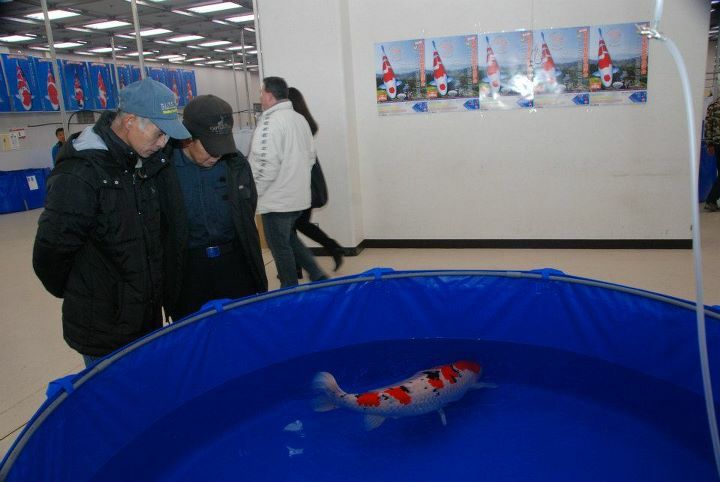 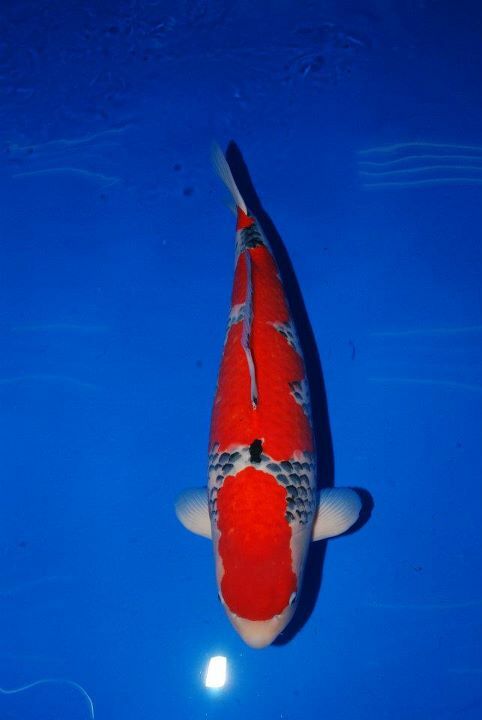 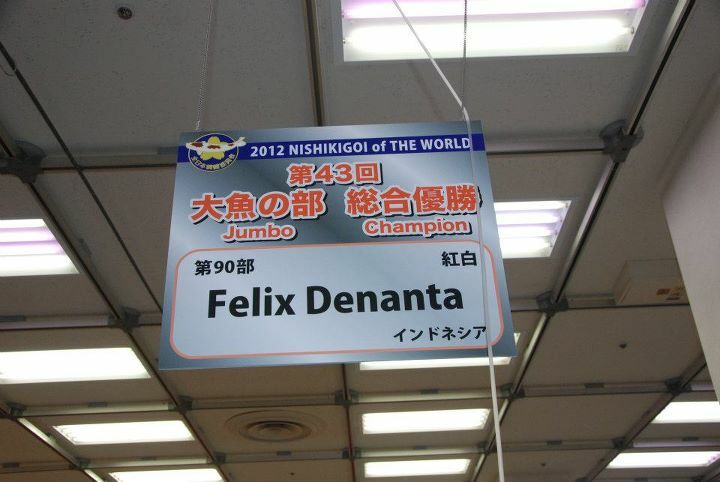 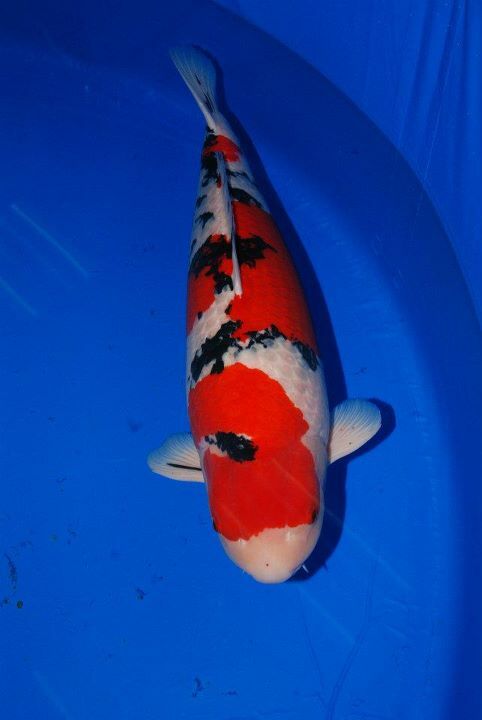 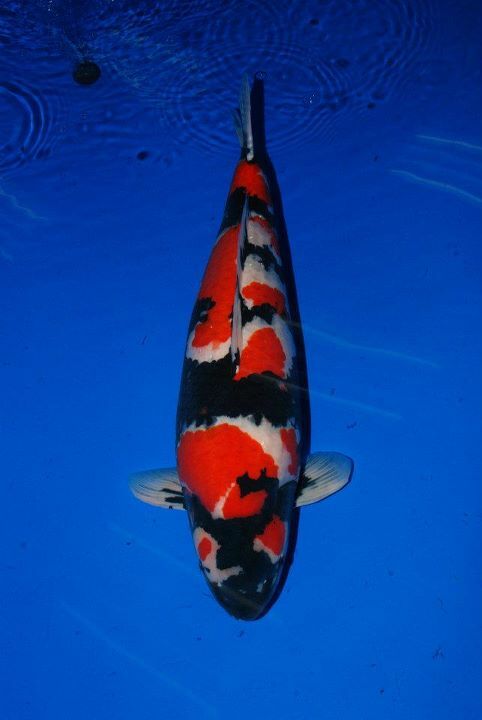 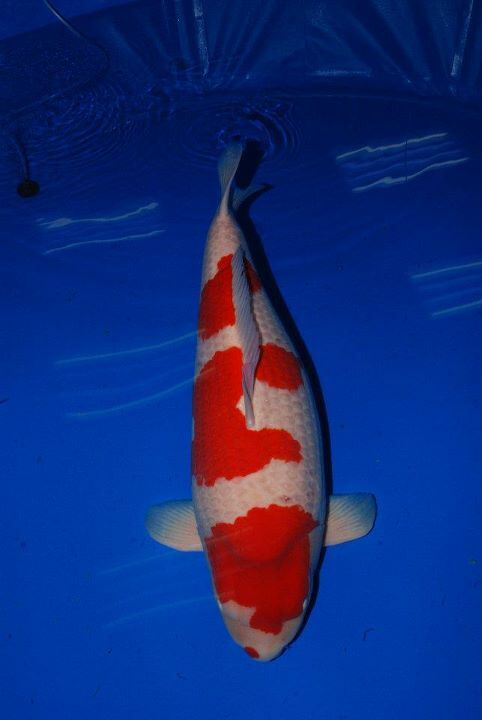 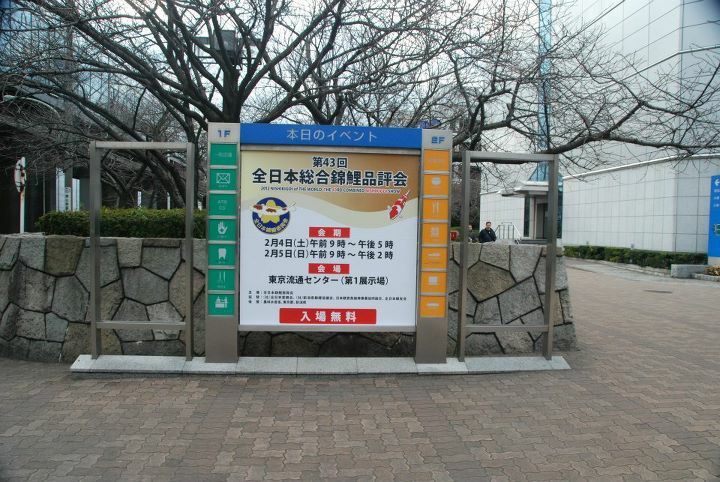 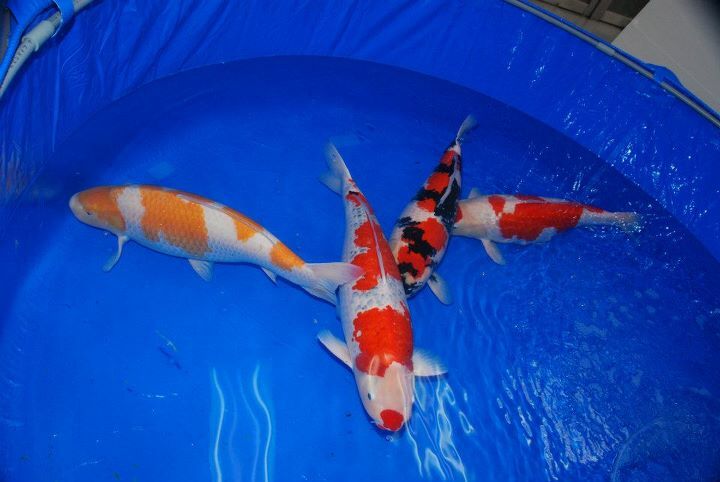 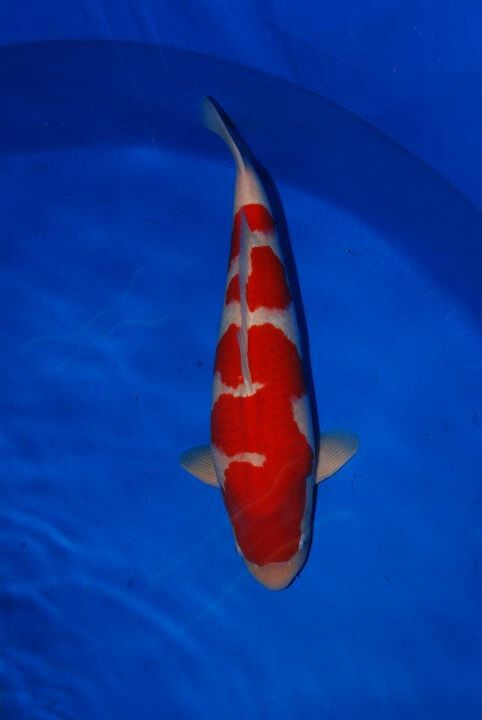 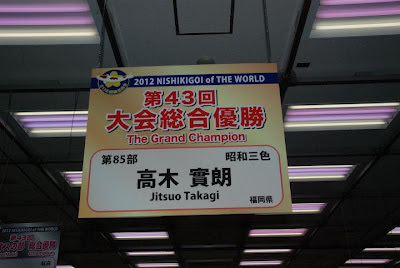 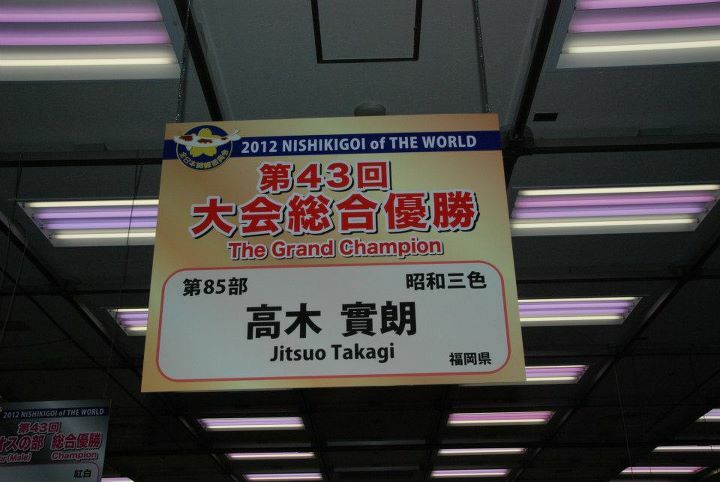 The 43rd All Japan Koi Show took place at the Tokyo Ryustu Center from February 4 to the 5th, 2012.